Many of my friends have recently had their first baby added to their family, and every time it brings back all the emotions for me. I have number 3 coming in April but those first-time mom feelings are still so fresh. The excitement and anxiety. The unknown, the doubt, the awe. The weekends where you have nothing else to do but cuddle your little and have no requirements to get off the couch all day. The good and the bad that comes with not knowing and figuring it out as you go. 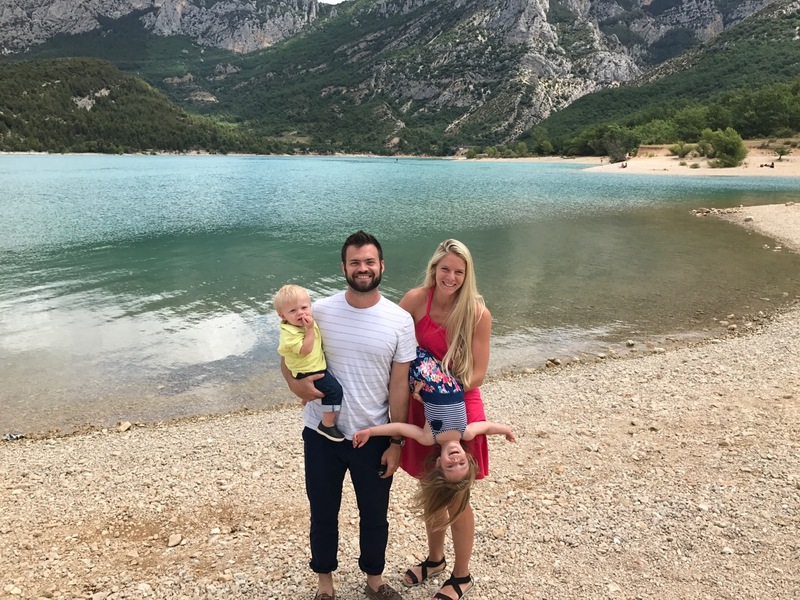 First-time mom-life is unlike anything I can describe so instead I put down all my first-time mom thoughts I remember having. It all starts in the hospital after you cuddle your baby for the first time. 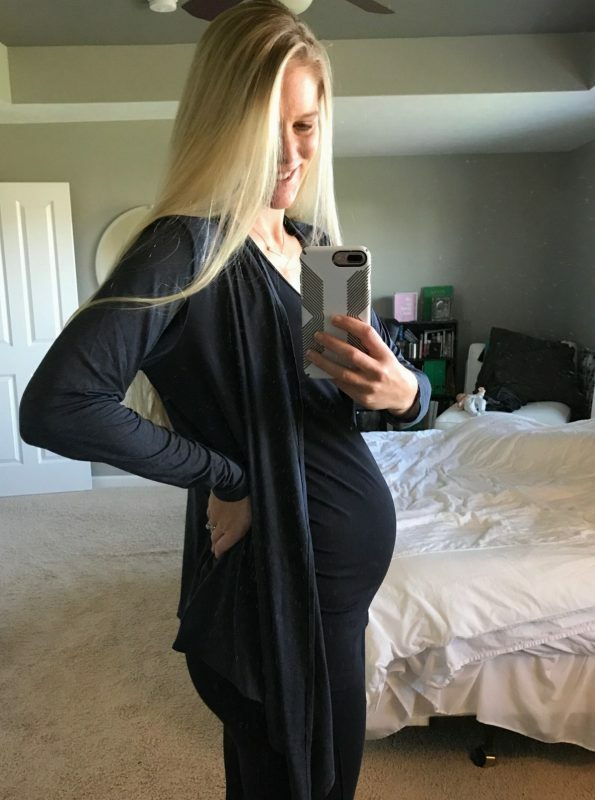 You’ve waited 9 months to meet the small person who has been kicking your insides and all you can think the first time you hold your baby is what did I get myself into! The love overflows into fear/doubt/guilt. If the fear doesn’t hit right away, it will. How do I support her head? I’m going to drop him. Why aren’t they breastfeeding right? Is it something I’m doing wrong? Are they swaddled too tight. too loose? Is my “down there” area ever going to be the same? Was that a smile? I think she smiled at me… it will all be OK.
And then you leave the hospital which was your safety net for three days. You suddenly don’t have the nurses telling you the small cough is normal and their cry isn’t saying they are in pain. 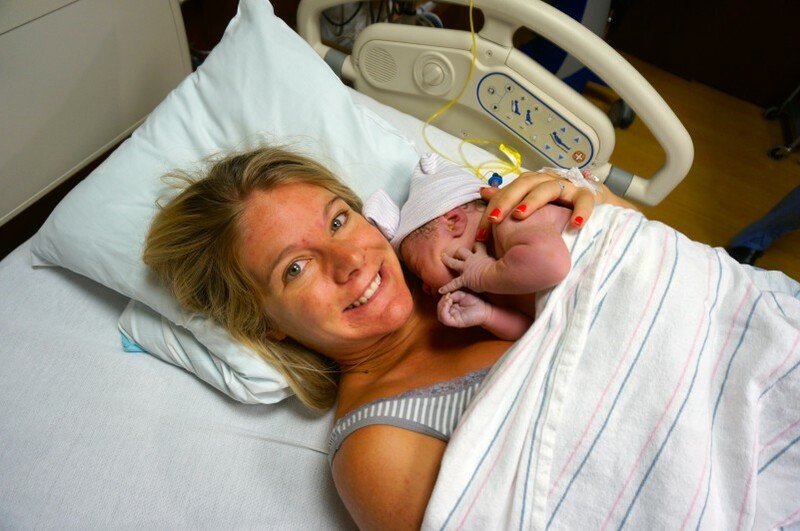 The nurses were helping change his diapers, and dang-it what am I supposed to do with this circumcision again…? Are they breathing? Maybe I should check if they are breathing one more time before I go to bed. Why aren’t they pooping? And then all of the thoughts about their poop creep in. Are they pooping enough? Why do they poop so much? Is their poop green? What does green poop mean? I’ll google it. How many diapers have they gone through? Did she really just blow out her diaper for the 4th time today? One more load of laundry today. And the crying seems to never end. Boy, do those little people have big lungs! Is she in pain? Why is she crying so loud. so long. so dramatic. Has she stopped crying in the last hour at all? She must be hungry. Or maybe she pooped again. No, she’s hungry. She’s tired? She’s definitely hungry. OK, she’s not hungry, now she’s sleeping. I have 45 minutes until she wakes up and will definitely be hungry. I should do laundry while she sleeps. OK, she definitely pooped… do I wake her up? do I let her sleep in the poop? What if she gets diaper rash from sleeping in poop? I’ll google it. I’m too tired to eat. But I’m so happy. but I am also exhausted. Yes, I’m exhausted and happy. I had no idea what being tired meant before now… I am really tired. But look at that baby, she is perfect. She woke up… she’s crying again. She’s hungry. Or maybe she wants to go back to sleep? O wait, she pooped. I think she pooped, and she’s hungry and then she will probably fall back asleep. My best friend wants to come over and meet my new little baby. I can’t wait for all my friends to meet her. But I haven’t showered in 5 days. The house is a mess. I’m not cleaning it. OK, I’ll clean just the downstairs. But what if she wants to see the nursery. OK, I’ll clean just the downstairs and the nursery. I have 1 hour to feed the baby, shower, clean the downstairs and the nursery and hide the dirty dishes somewhere. Wait she spit up. Where’s the burp cloth. Make a note to put a burp cloth everywhere. Is that amount of spit up normal? Does she have reflux? What is gripe water? OK now have I have 45 minutes to clean up and do everything I need to do before my friend gets here. Why isn’t my baby sleeping through the night? Am I ever going to sleep again? They are so sweet when they are sleeping. Look at their sweet lips pucker as they sleep. Do I have all of the right toys? What does a 2 month old play with? I need to give them everything that will mentally stimulate them now so they will get into college in 18 years. How much tummy time is enough? Can you do too much tummy time? Are we hitting the right milestones? Did that last baby burp smell funky to you? What does white poop mean? Is that a rash? What’s going on with their dry scalp? These were a fraction of the thoughts going through my head with my first, add your own in the comments. What was (or is!) going through your head with number one? 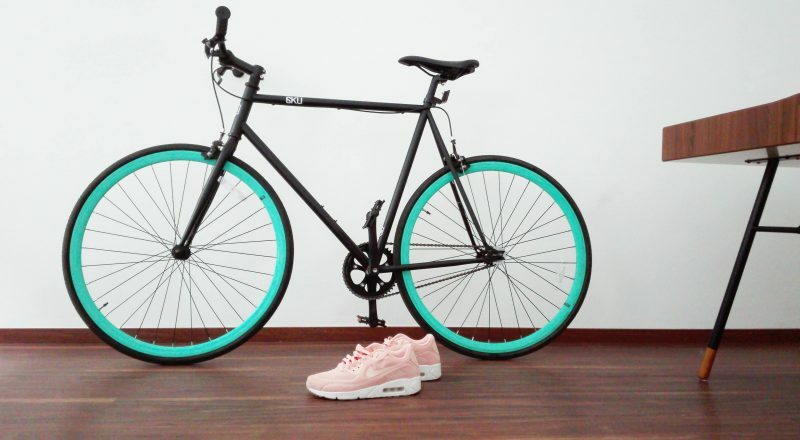 Need gift ideas for your favorite fit mama? 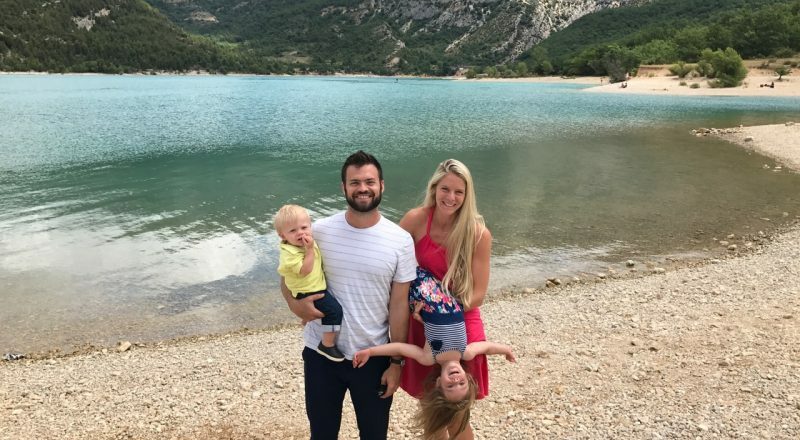 Here are a few of my favorites during this third pregnancy! Think sports bra for your belly. If you are an active mom you need this band to keep your back safe and your belly supported. I’ve felt a major change in my workouts when I’m wearing my band during this third pregnancy and wish I had it for the past two. Baby wearing workouts are great for mom and baby. The only way I survive those early months is baby wearing. I use this when I go grocery shopping, when I workout or when I’m simply around the house and the baby wants to stay close! I also love Milk Snob’s nursing covers that double as car seat covers (check them out here! ), these are a staple for every mama! 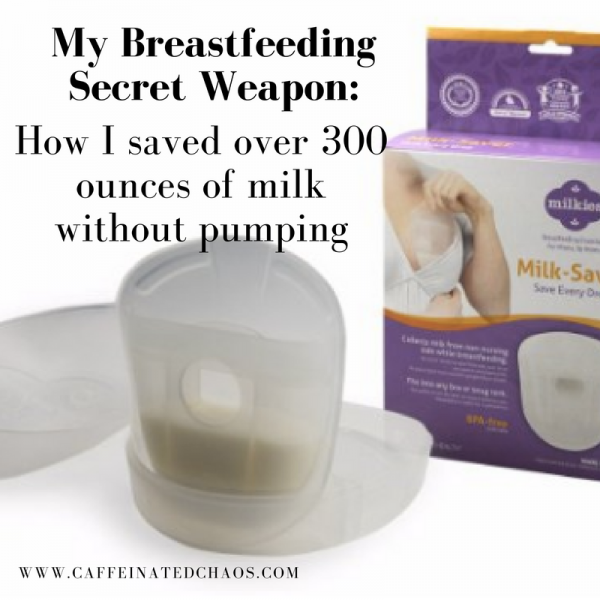 Not only for active moms, but for any mom planning to nurse this milk catcher saved my life. Read about how I saved over 300 ounces of milk without pumping here. As your belly grows your closet seems to get smaller and smaller. Spoil the fit mom in your life with some feel good clothes that fit just right. Especially for active moms who are working out daily it’s important to have activewear that fits and feels good. Amari’s maternity clothes have grown with me from when I just started wearing maternity clothes until now with a few weeks left and I feel like my belly can’t get any bigger. Pamper your mama to be! Give her a day at the spa, because you know she deserves it! That body of hers is working overtime to grow a baby and needs to be celebrated and cared for in the best way possible. Last thing you want to do when you are pregnant is worry about “what’s for dinner”. One of the best gifts is to sign her up for a food deliver service where dinner is already decided and prep work is completed. A luxury that every mom needs to be spoiled with. Once a month pay a cleaning crew to come in and do the heavy duty cleaning. Have them dust the blinds, scrub the floors and clean the bathrooms. One less thing mom and dad have to worry about! Take your mama to be out on a date. If you don’t have kids yet, this is your time to enjoy each other just the two of you… trust me. If you already have kids get a baby sitter and set dates monthly. Every year my family gives me the gift of overnight babysitting, while my husband gives me the gift of a romantic overnight date downtown. I look forward to it all year. What have been some of your favorite gifts as a fit mom that you would add to my list? 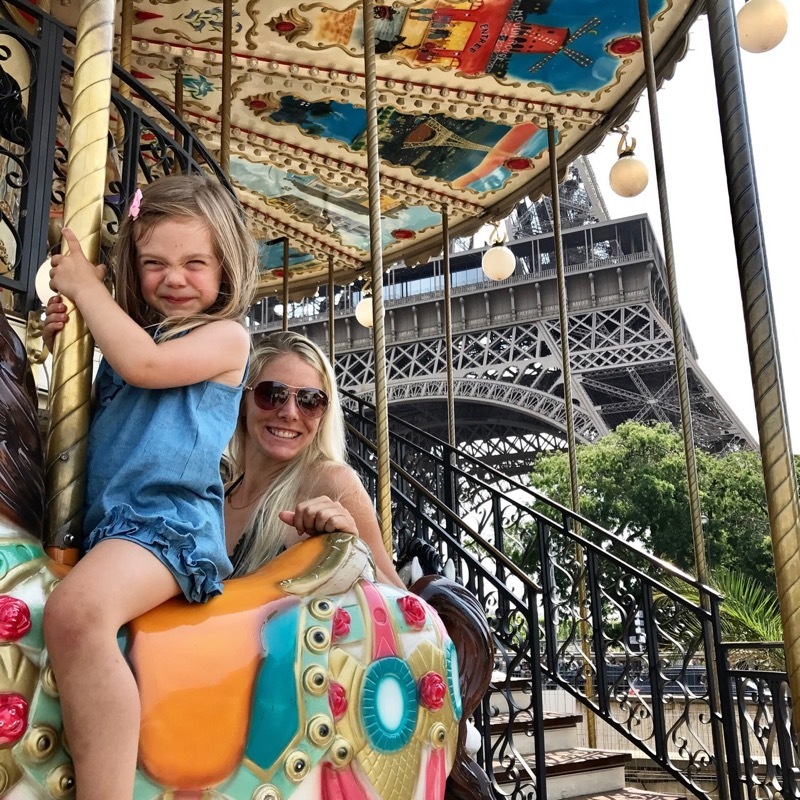 I’m an OK Mom, and That’s Ok.
Do you ever feel like you’re a half great mom? Like you’re on your game and you have your act together half of the time. Half of the time dinner is on the table. And half of the food is half healthy. Your diet is half perfect. You get half of the things done you wanted to, usually at half the speed. I’m listening half the time to at least half of what comes out of my toddlers mouth and half of my responses probably don’t make much sense (mom brain is real y’all)! I feel half Guilty. But have learned to get over that because half the time I’m too busy to think about what I’m not doing. My work moves at half speed. My accomplishments are cut in half because I’m half as productive. Half of the laundry is done, the other half is still on the floor, half folded from last week. I spent half the time this week exercising as I did the last week. Half of my workouts are half-hearted and I’m seeing half the results. My brain is half working most of the day, which is why I lose my keys half the time and forget my toddlers shoes at home the other half. My shower time has been cut in half and I use half the makeup I used to. Half of my social events involve some sort of playdate surrounded by littles under the age of three and over half of my conversations involve sleep training or bodily functions. My coffee is half cold by the time I actually drink it and I usually only get to drink half of it before I realize I am running late for the next thing. Half of my wardrobe has become comfortable leggings and active Lounge wear and half of my high heels have been donated to Goodwill. Don’t let me confuse you I’m a great mom despite living this season in halfs’. I do what I can without guilt or stress and am proud of the half that I show up with every day. My kids are fully loved and that is all that matters. Not the laundry or grocery shopping. Not my to do list or my work. That stuff half matters, so its ok to be half done. My marriage is whole and happy. We have an agreement that half is enough. We leave the dishes in the sink to spend time together. We eat popcorn and frozen meatballs for dinner some nights and agree that that’s enough. Half is enough because we are in a season of half. It’s a tiring season that will fully destroy you if you don’t accept half. Give up half of your self doubt and half of your mom guilt and allow yourself some grace to be in a half stage of life. I remember when Lottie first started to walk, everyone would respond with “just wait until she starts talking”, like it was a bad thing. They went on to clarify, “then she won’t shut up”. I know there is a lot of truth in that statement. They go on and on and on and on. Why is there a hole in the road? I know parents complain about how their young children are non stop talkers, and the “why” stage of toddlerness that questions everything 100 times, it’s exhausting. I get it. Sometimes at the end of the day my brain feels fried with the amount of energy and thoughts and emotions that come out of my three year old. I can’t imagine when my one year old starts talking. But I also love when my three year old talks and asks why. I joke with Josh that there are times I can literally hear the gears in her head turning she is thinking so hard. She honestly asks good questions. She wants to know what things are, and how they work. Yes, it’s non stop, but that’s how fast her brain is working. I want to encourage that curiosity. I want her to always question everything, and not simply accept what is told to her. Even though I don’t always give her the answer she is looking for, I give her credit for always asking. That curiosity and fearlessness to ask, the questioning everything, is going to take her far in my opinion when she is older. Yes, that means more parenting on my part, and sometimes headaches from not getting a moment a silence all day, but that’s what we signed up for, right? If you have ever had to explain something complicated to a three year old then you will understand how some of their questions really challenge you. You start to realize what concepts and information you have simply accepted over the years, without questioning, and you also realize some things are unexplainable. Seeing life through her eyes makes me think differently. Her questions make me question things. She’s learning to think for herself. After the 5th why of the conversation I usually turn it back on her. I explain what I can, and then I ask her why. I give her time to think about what I said and draw her own conclusions. The why is a two-way street and she needs to learn that you won’t always have a clear answer and sometimes she needs to draw conclusions on her own. I give her the power to answer her own why, and support her as she works through what seems like complicated questions (for a three year old). It’s ok to say, I don’t know the answer, let’s look it up together. A number of times I have pulled out my phone with her to “research” one of her questions. I want to teach her to not only ask the questions, but find the answers. I don’t know everything, I don’t pretend to, and that’s ok! I send her to dad for a lot of her questions if I think he is better suited to answer the question. I love listening to my three year old talk. She says hilarious things and brutally honest things. She says things she observes and that she’s been taught and relates them to situations. It’s hilarious. I love having her tell me what she wants and I love listening to her imagination even more. The way she plays and the stuff she repeats that she hears from adults. It’s amazing how much their brains are taking in and trying to process. Yes with the hilarious, I also get the tantrums and whining, but we’re working on that too. Sometimes the why’s when I’m in a hurry or have had a long day, feel like too much. It’s easier for me to say because I said so and move on. That is when I need patience, I find a way to muster up whatever is left in me, because I never want her to feel that asking me a question is burdensome. If I’m in the middle of something I tell her to remember the question and ask me later. There is also something to be said for teaching children to wait and be patient. They have great questions, but in order for me to give her a good answer, sometimes she needs to wait. I don’t shut down her question, I postpone it and then I make a point to get back to her when we have time. Embrace your toddlers continuous why. Help them process the world. Ask them why, and let them answer their own questions. There is so much energy in these little humans the best thing we can do for them is channel that energy into problem solving and curiosity and watch them grow even at the young age of three. 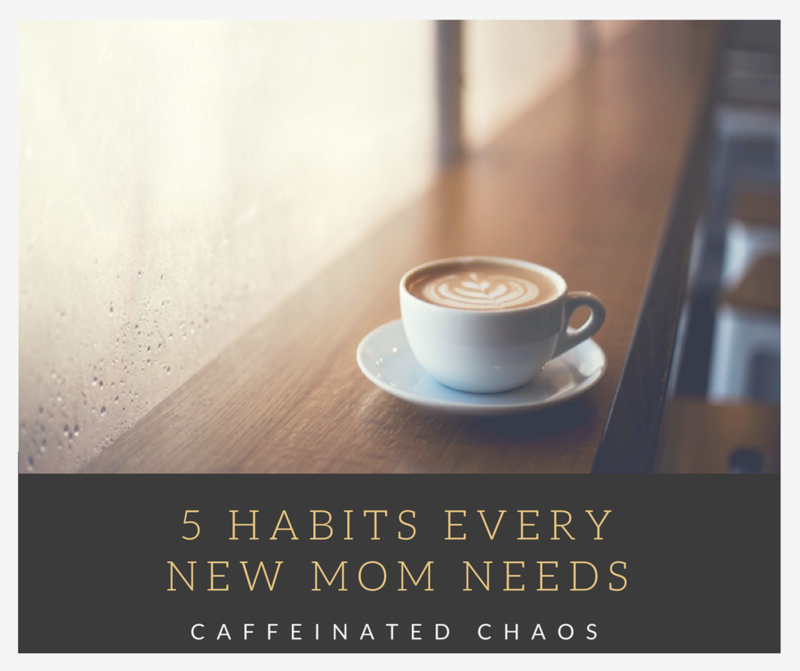 The wonderful chaos that children bring are one of the many reasons why moms need to create habits in their lives to keep them sane. Habits don’t just happen, you have to create them, practice them and live them every day. The habits below are simple, but I can bet as a new mom you’ve let the most basic habits like exercising and showering slip. This week, commit to taking care of yourself at the most basic level. Leave a comment with a habit or ritual you have that helps keep you sane. 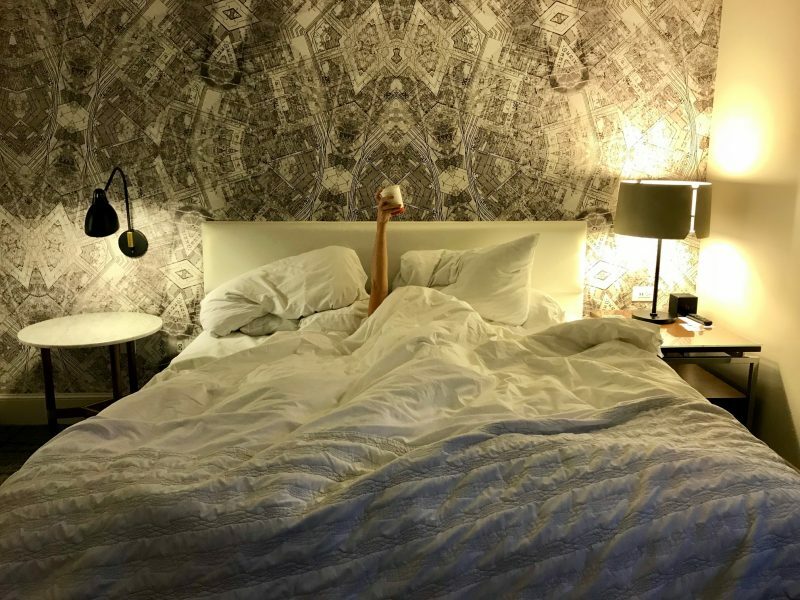 Just like your kids, you need a bedtime. It is so easy to get sucked into a Netflix binge and before you know it you are getting 5 hours of sleep before your babies are waking you up again because they are thirsty or need to pee. Go to bed. Sleep deprivation is real and moms feel it the worst. Give yourself a shut down time, turn off all of the TV’s and screens and begin to wind down so you can actually fall asleep. You might be laughing reading this, but if you’re a mom you get it. Sometimes dry shampoo is the only thing getting you through the week. Why is it so hard to shower??! Get in the habit of showering every night or in the morning. I am a late night shower person. I like to shower after I’ve put the kids to bed so I can shower all the snot and dirt away before I climb into my clean sheets. Whatever time works best for you, get in the routine of showering you will feel like a million bucks when you’re done. I have fallen in love with my crock pot since becoming a mom. I can easily dump food in it before my day starts and by dinner time it is waiting to be eaten. That being said my least favorite question at the end of the day is “What’s for dinner?”. There have been so many nights where I just look at my family and say I have no idea. I stay at home so I typically cook dinner, but some weeks, if I don’t meal plan I don’t have the energy to put anything together. The meal planning habit is a game changer to reducing stress, this is one I still struggle with! I hear you, I’ve been there. The not sleeping, the breastfeeding or pumping, the constant noise, exercise is probably not high up on your list of things at this point. Finding the energy at the end of the day is tough when you’ve been chasing toddlers all day. 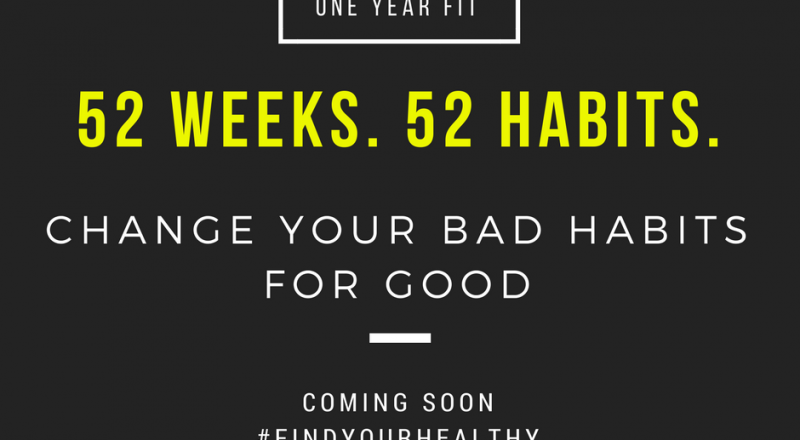 You need to make this one a habit. The endorphins that will be released when you start moving more will help combat postpartum emotions and overall put you in a better mood. The workouts will help you lose the weight which will help your body get back to feeling like its pre baby self sooner. You don’t need to run a marathon tomorrow, but start setting aside time during nap time, early morning or after you put them to bed to get your body sweating. Call it what you want to call it, meditation, yoga, deep breathing or quiet time. You need time to yourself where you aren’t making grocery lists and managing a little person’s every move. Block out time that is just for you where you can sit and think. It’s amazing when you are surrounded by littles all day how difficult it is to have a complete thought in your head. Getting in the habit of prioritizing quiet time will help your sanity every day. What is one habit that you’ve started that helps you survive motherhood? As I’m typing this list I find humor in the similarities of mom’s needs and our children’s needs. Our kids need naps, quiet time, exercise, bed times and healthy meals… and so do we! So often we prioritize our kids habits and let our own slide. As moms we selflessly care for everyone else around us, but I think our health is something that we need to be more selfish about. When we start making a point to take care of ourselves we will be better able to care for our little ones. Set a good example to your family and start setting routines that take care of you! So many changes happen over the course of 9 months. Your body takes on a mind of its own, and 9 months later a baby arrives. You will most likely look at your body as a stranger that you aren’t acquainted with. There is nothing familiar. The shape, the sounds, the feels, nothing seems right. It won’t feel right for a few more months. Give it time, you and your body have been through a lot. It has birthed two babies. It has gained and lost 40 lbs twice. The muscles I had pre-baby are gone, but those muscles will be back. This body is a machine that can make and grow babies, not just something to look pretty in a swimsuit. This body has given me two of my most special gifts, so in return I will treat it with the upmost respect. This body has nourished two little people, so I will fill it with good nutritional food in return. This body is busy all day and tired at the end of it. I will go to bed and let it rest so I can do it again all day tomorrow. This body chases after two toddlers on a daily basis, so I will give it energizing foods and keep the excess weight off so it can run without stress. This body isn’t a number on a scale, but it is defined by my blood pressure, BMI, and heart beat, and I will push until those numbers are at their best. This body will fit into my jeans that I did pre-baby. Maybe not today, but soon. This body won’t be in any body competitions soon, but that doesn’t mean that I will skip my workout. I will still show up and work hard and leave a sweaty mess. If this body can run a marathon, make it through college shenanigans, and birth a baby, it can do a squat and a push-up on a regular basis. I love this body too much to not take care of it. Too much to give up. Too much to ever use the excuse of having babies as the reason I am not at my healthiest and fittest. I need this body to last. 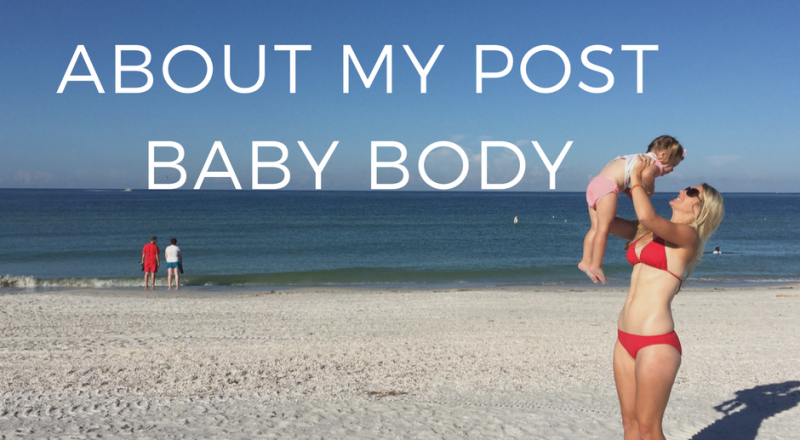 Love Your Post-Baby Body and celebrate it. We all come in different sizes. Stop comparing and stop judging. As women we all go through the same rush of post baby body emotions. Stop taking drastic, unhealthy measures to change your post baby body, you are beautiful. Fill your body with nutritious foods, giving your body the sleep and reducing your stress in order to ensure your body is functioning at its best. You are your body’s worst critic. Focus on your body’s health, not it’s look. 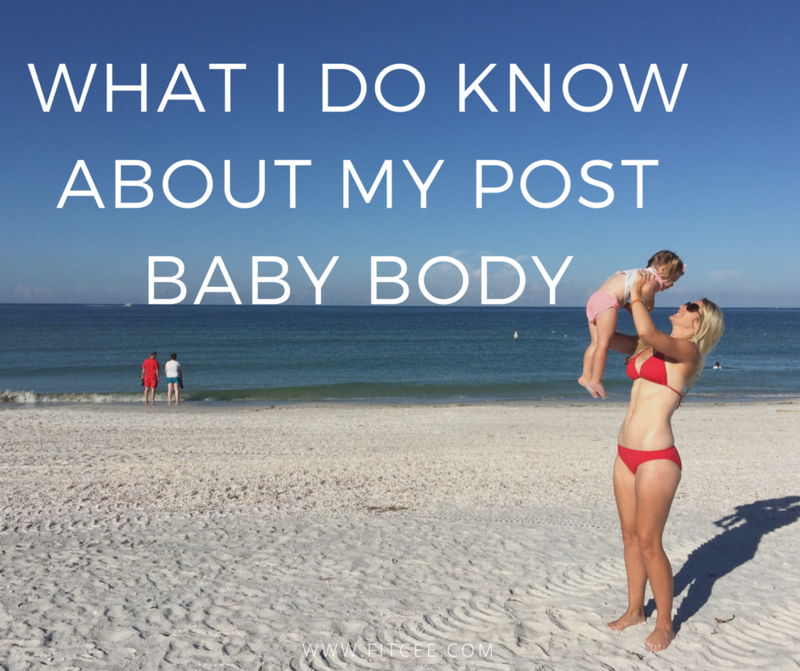 Love your post-baby body. And because you love it, fight to make it healthy. Don’t give up because you had a baby, push harder because you want to set a good example for your kids. Having a baby isn’t an excuse, it is a privilege. And your body needs healthy foods, proper exercise and enough rest to survive. Love your body at all sizes, but never stop making your health a priority. My view isn’t popular because it’s not easy. I know the research and I’ve seen the transformation when someone loves their body and takes action vs loves their body, and accepts defeat. Loving your body isn’t lazy. It’s active. It’s selfish. 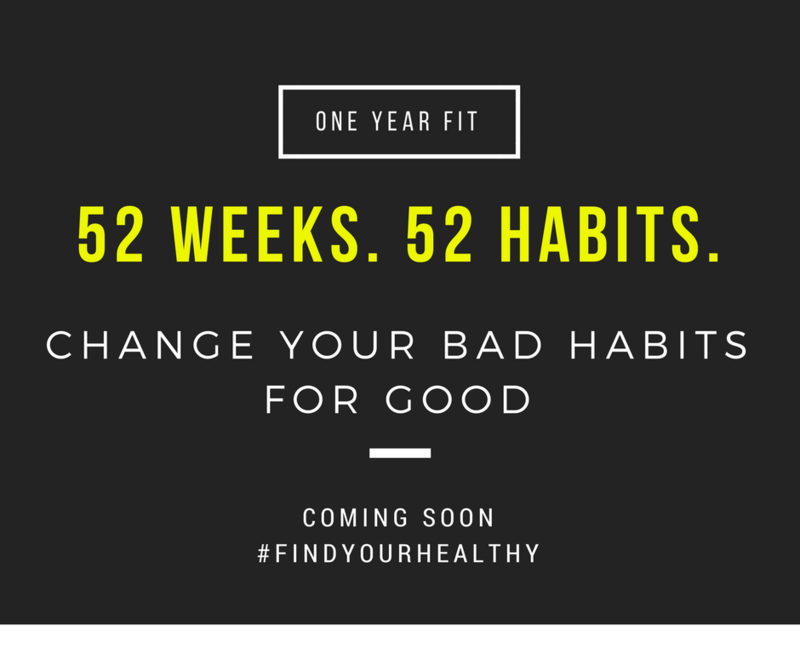 It makes you want to cook healthier, workout longer and feel better because now you have kids relying on you. You only get one body, love it and because you love it do everything you can to make it your best.